Can someone be both at the top of her game and a rising star at the same time? When it comes to this issue’s cover girl, we all say yes! 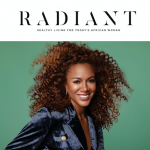 With humble roots and the perseverance to keep going, Ros Gold-Onwude will charm you with her truly radiant personality. Watch the exclusive behind-the-scenes video of our cover shoot — we guarantee you’ll catch yourself smiling right along with her! 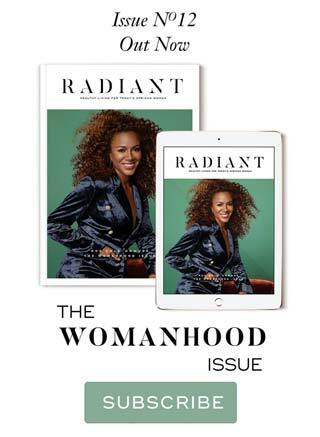 Radiant Issue 12, The Womanhood Issue, is available online or in stores across the globe (see store list here).